If you are looking for a top class cut without all the fuss then the Jacks Dry Cut is the one for you. 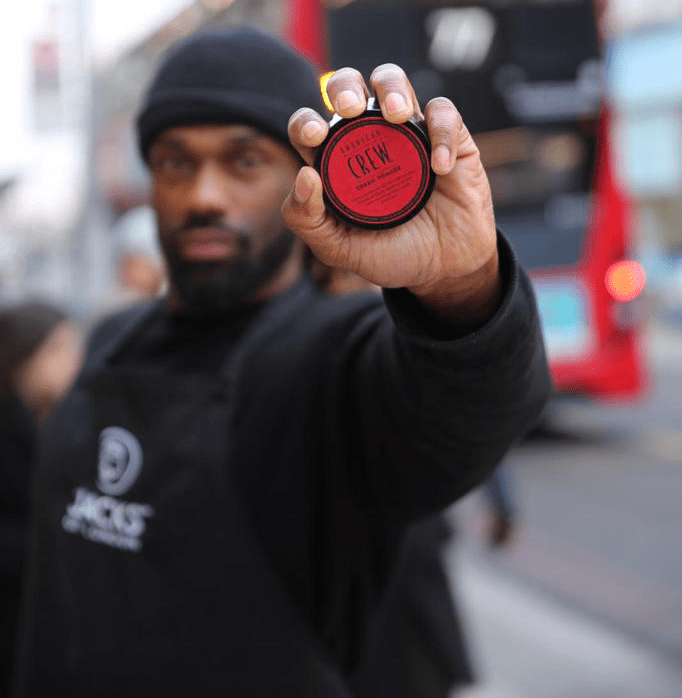 Student Price with NUS Card Monday, Tuesday or Wednesday - pick your day, prove you're a student and you'll be rewarded with the classic Jacks service at a reduced rate. Got a little more time on your hands, then why not push the boat out. 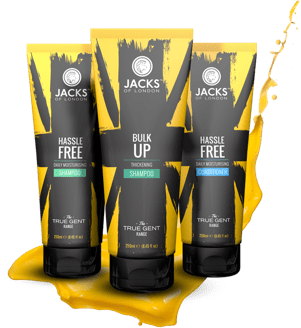 The Jacks wash, head massage in our popular electric massage chairs and cut and style to finish is the ultimate stress reliever for the ‘real man’. Looking for something a bit different? 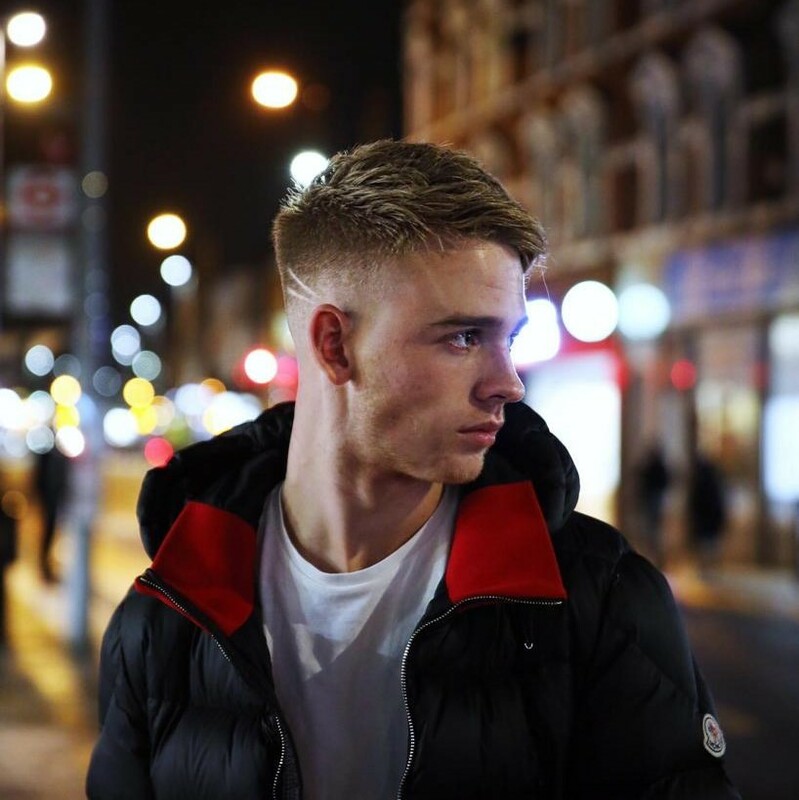 A skin fade decreases the hair length as it gets further down the head and is blended right down to the skin. 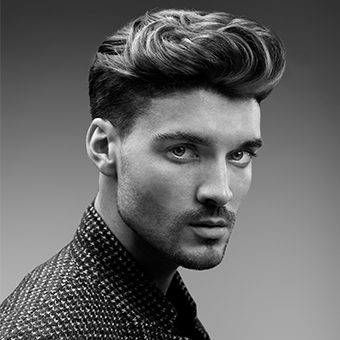 A very popular choice, that creates more focus to the hair on top as well as facial hair. A traditional method that invigorates and refreshes your hair and scalp after a haircut. There’s a range of smells to choose from to suit your mood, so you can just sit back and relax. A great finish to any service. 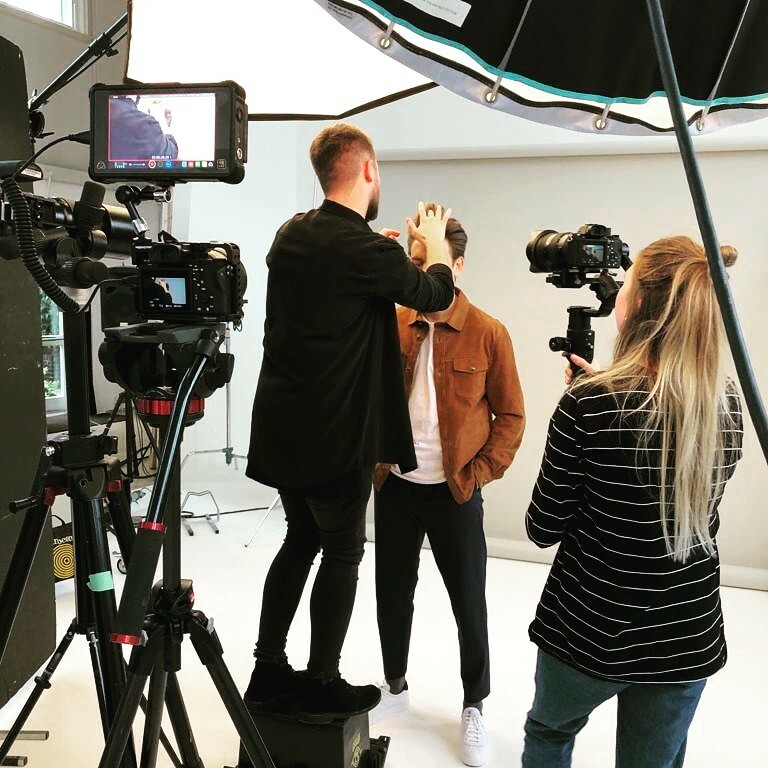 Simply looking for a grade 1-4 all over with a professional service and stylist to look after you then the Jacks clipper cut is exactly what’s in order here. Up for a change and fed up with following the crowd? 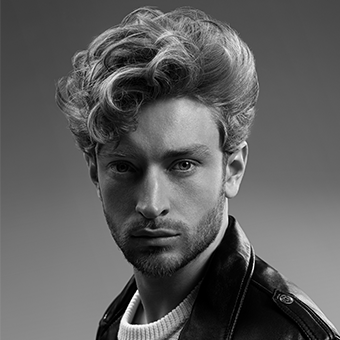 At Jacks we don’t just do the classic cuts; our creative team will inspire a unique style just for you. 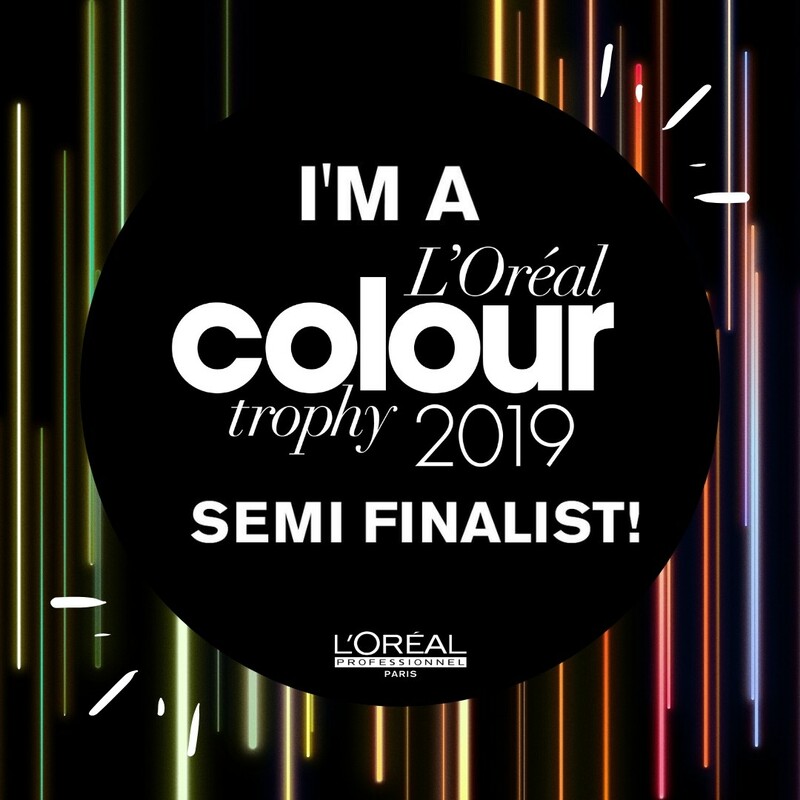 Every mans need are different, so at Jacks our fully trained colouring team believe a consultation is the best way to discover what is right for you. Shoeshine, highlights, grey coverage and colour camo are just a taster of what we have on offer at Jacks. Prices available on request. Keep your brows tidy with our traditional Eyebrow Threading service or request some threading on your cheeks to give more definition to your beard. A choice of anti-ageing, exfoliating or post shave skin masks using Barber Pro products. Includes the very popular black putty peel off face mask with activated charcoal. Approx 15-20mins. Keep your beard tidy with our traditional beard trim service. We we’ll use our clippers to keep your beard looking well groomed and in good condition. Give your beard a treat with our exclusive beard trim service. We’ll use our mini clippers to tidy up your beard, followed by our cut-throat razor to give the edges that extra sharp look. Finally we’ll use our special beard oil to soften the hair and keep your beard in great condition. Kick start your day or shift that lingering hangover with our D-TOX face invigorator service. This rapid relief experience will leave you feeling fresh faced and super clean in 20 minutes. Powered by men-u’s professional men’s product range, this service is relaxing yet discreet and uses a combination of hot and cold towels, facial wash, deep clean clay mask and moisturiser to help remove any impurities and revitalise your skin, leaving it feeling clean, smooth, firm and fresh. This fast track service is designed for our busy clients that enjoy the cut-throat sensation and super smooth results of a professional shave but don’t have the time to enjoy our full traditional shave experience. 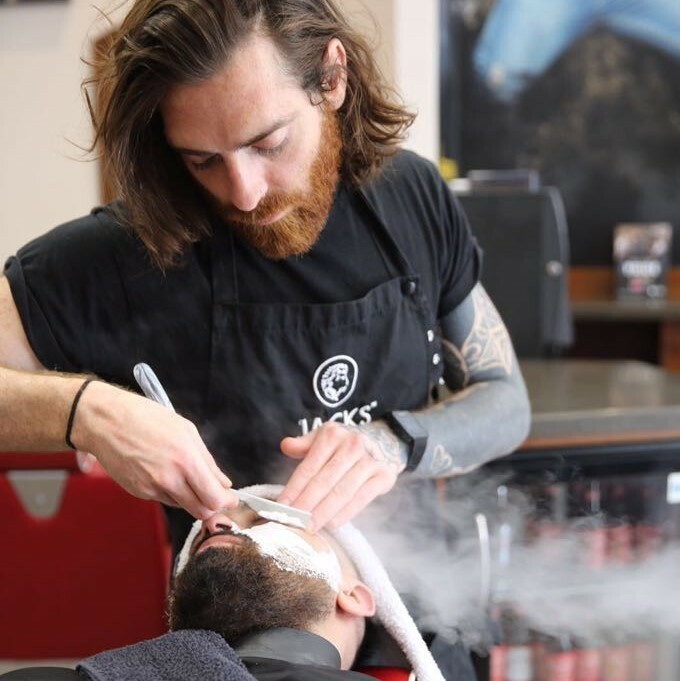 The express shave offers a 20 minute rapid service which uses the mini clippers, one shave with the cut-throat razor and our professional men-u product range. Why not ditch your standard razor and splash out on the services of our fully trained shaving team. Using a combination of hot/cold towels, oils, bristle brushes, facial massage and professional shaving products we will provide you with a relaxing experience that will leave your skin feeling super smooth for days. You’re never too young to visit us at Jacks, and until you reach 12 we’ll help you make your pocket money last longer by with a reduced rate for the same classic Jacks service. Not quite a student or reached the world of work yet then but still looking for that latest funky style to make your mates jealous? Then visit Jacks on a week day and we’ll offer you the same classic Jacks service for a reduced rate. No discounts at the weekend for you now, sorry guys! Refresh service (includes wash, head massage, tidy up of sideburns and neckline and styled dry). For more information or to make a booking visit our Grooming the Groom section under ‘What We Offer’. Refresh service (includes wash, head massage, tidy up of sideburns and neckline and styled dry. Jacks Signature Traditional Cut Throat Shave (with hot/cold towels, oils, straight razor and facial massage). In all Jacks stores we sell a range of shampoos and conditioners that help keep your hair in good condition in between your visits. From moisturising and power cleansing to grey, anti-dandruff and thickening, there are a whole host of hair care products for your specific needs. All our barbers are on hand to offer their expert advice. 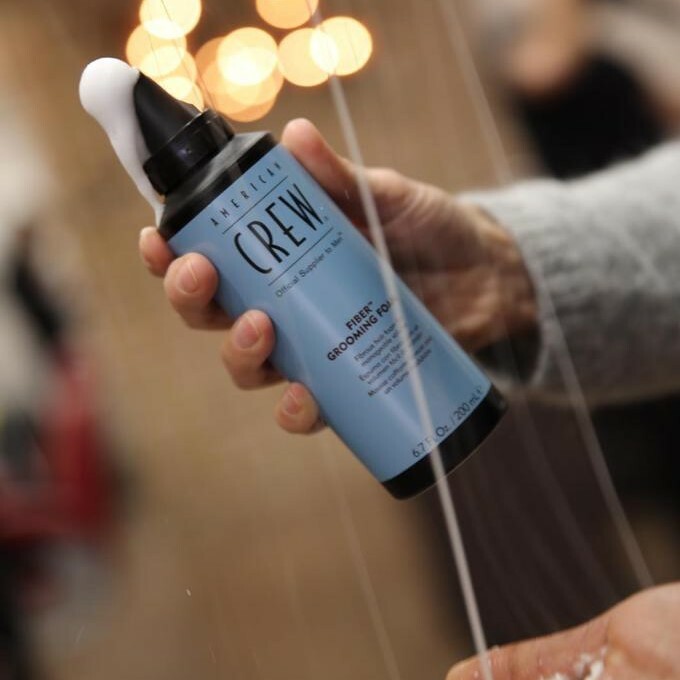 In all Jacks stores we sell a wide range of styling products to make sure that we not only style your hair perfectly for when you leave the store, but that you continue to be able to style it at home in the same way. With a selection of ranges, including our own brand, we offer everything from creams and clays right through to texture lotions and boost sprays. 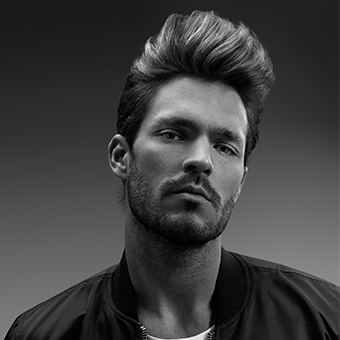 All our barbers are on hand to offer their expert advice on which product is right for your hair and style. Its just as important these days to keep your skin and beard styled and in good condition as it is your hair. Therefore, at Jacks we have chosen to stock the professional range of American Crew Skin and Shave products. This includes a range of shaving creams, oils and foams to suit different preferences as well as cooling lotions, moisturisers and beard products. Our experienced barbers work with this range for our professional shaving services so please ask their advice on which products are best suited for your skin. 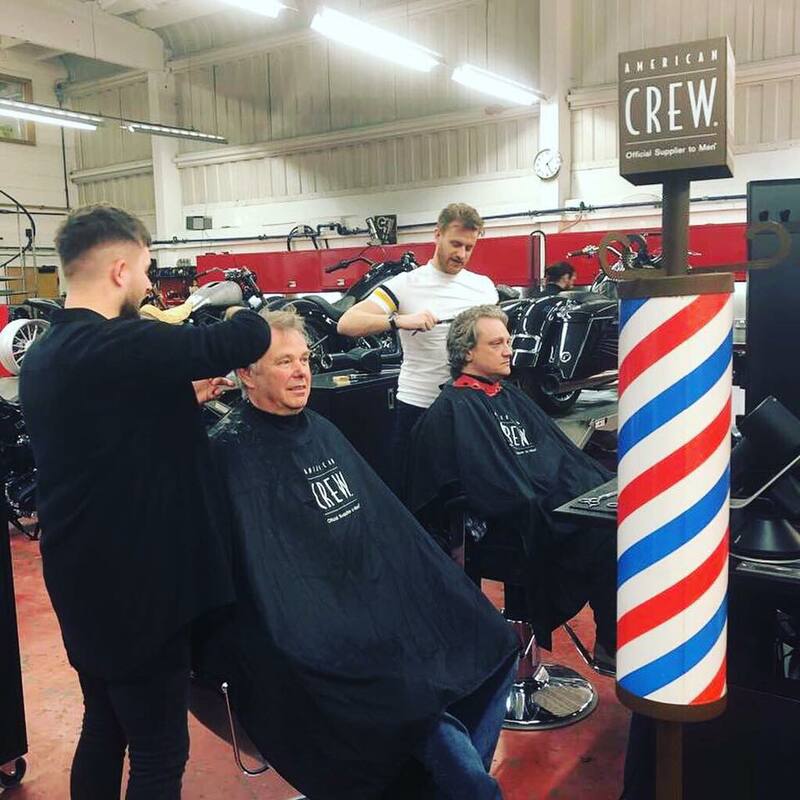 Simply looking for a grade 1-4 all over with a professional service and stylist to look after you then the Jacks clipper cut is exactly what's in order here. Always brilliant service at Jacks. Haven’t been anywhere else for quite a while now and don’t plan too. Hospitable, knowledgeable, friendly staff in a stylish and clean establishment. Couldn’t ask for more! Great barber shop with very talented staff. Nice friendly staff in the Kingston branch with on point skills and very short waiting time. All in all, a brilliant service! Jump on one of our PS4’s while you wait, surf the web or tune into the latest live sports coverage on our choice of screens. Download the App and take control of the music in store. With a whole host of the latest playlists to choose from, at Jacks we give you the chance to be the DJ while you wait. All our customers are welcome to help themselves to a selection of fresh coffee or cold beers from our complimentary drinks bar. Relax on our leather chesterfield sofas while you wait. Browse our selection of the latest magazines and style guides or plug into our free WiFi. Low on battery, use our easy USB phone charging sockets to top up your juice.